Bring Bora Bora to you! Subscribe to "Postcards from Bora Bora" Ezine to bring the fun and beauty of Bora Bora to your in-box. 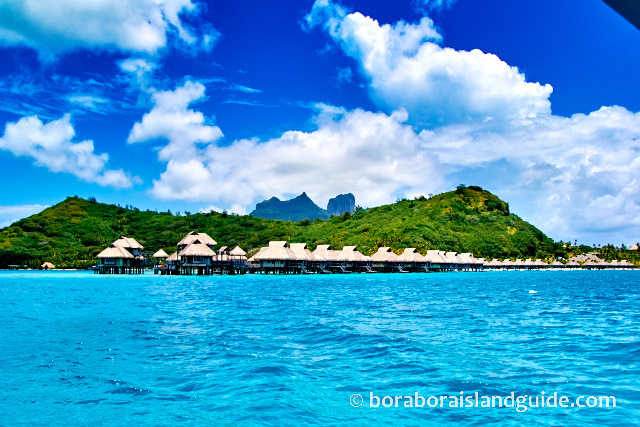 Whether you're a lover of Bora Bora, dreaming of Bora Bora or planning your vacation to Bora Bora, Postcards from Bora Bora will brighten your day! The Postcards from Bora Bora E-zine is for everyone who dreams of venturing to Bora Bora's white sand beaches, blue lagoon and glamorous resorts. I'll be updating and growing this site with more Bora Bora experiences and information. Please subscribe to my monthly e-zine so you stay up to date.